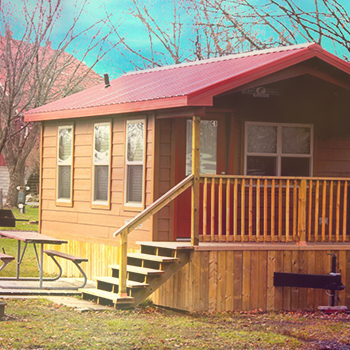 From cozy cabins to cabanas with all trimmings, complete with beds, private bathrooms and more. Come spend the day or the entire season with us. 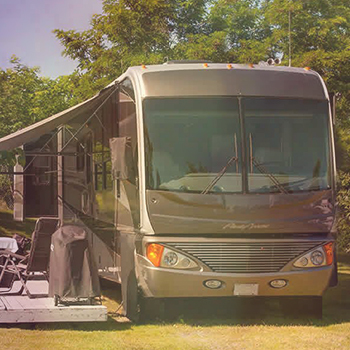 Discover great Activities & Attractions From Mini-Golf to Hayrides, Karaoke to Laser Tag, Campark Holiday Resorts is the one stop shop for camping and fun in Niagara Falls! 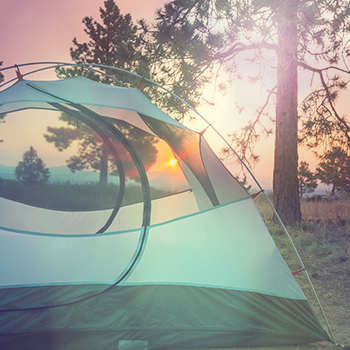 Let Campark be your home away from home. 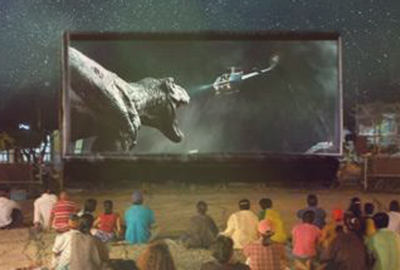 Our outdoor cinema is a place for a movies under the stars. Ask for our viewing schedule. 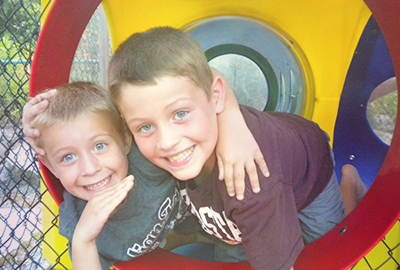 Our playgrounds are are the star of our play zone, complete with mazes, tree forts and more. 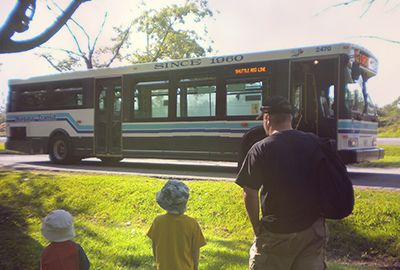 Our Falls shuttle bus (WEGO) conveniently takes you directly to Niagara Falls all day. 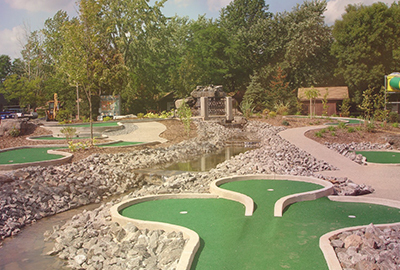 Our mini-putt surrounds a large waterfall and flowing river. Come have a round and tee. 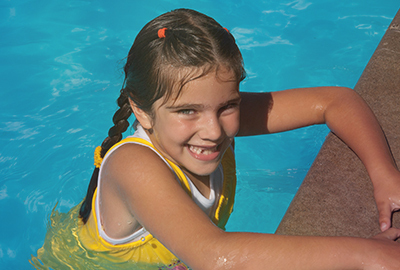 Our large outdoor heated pool is open from the May long weekend through Labour Day. 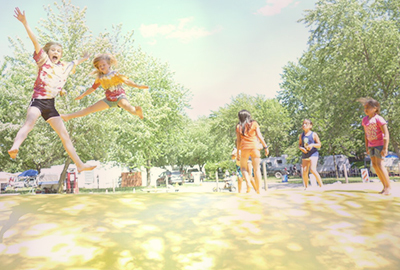 The huge bouncy pillow is fun and safe place for play all summer long. 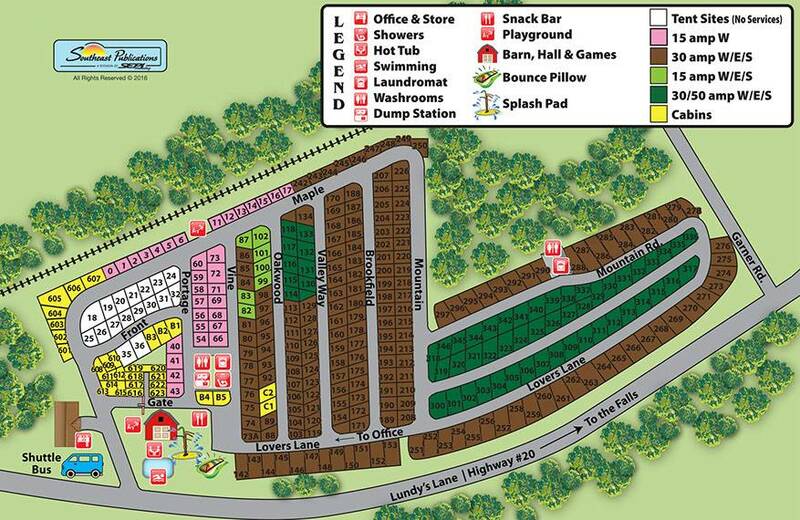 View our property map to find all of the key locations from the pool to your camping spot. 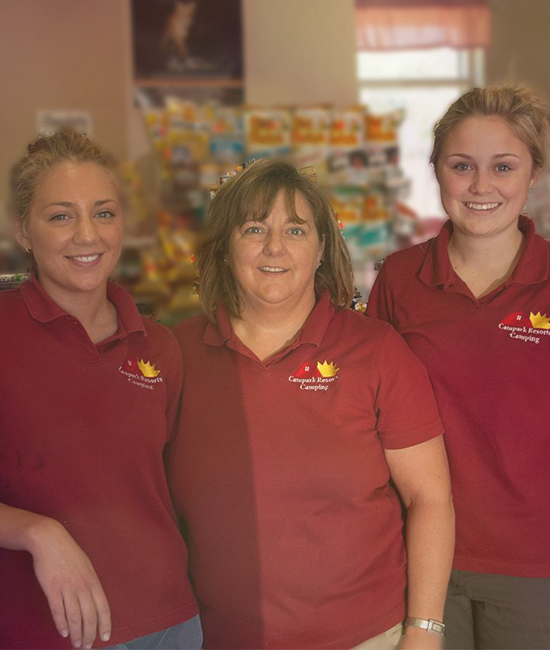 Our friendly staff are always ready to help you if you get a little turned around.